Properties for sale in this livable and convenient city offer prices well below the national average as well as low interest rates and robust property values. 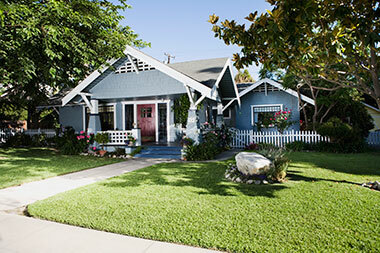 Real estate options in the city offer something for everyone, from single-family houses ideal for growing families to affordable starter homes perfect for first-time homebuyers. Whoever you are, you’re sure to find homes for sale in this family-friendly community to offer some of the best value in the Dallas-Fort Worth Metroplex. Local attractions include a state park, Joe Pool Lake, Hillside Village, 32 lush parks, scenic trails and a trove of great shops and restaurants just waiting to be discovered. In addition, nearby Dallas also offers great attractions and sites of interest such as the AT&T Performing Arts Center, the Dallas Museum of Art, the Dallas World Aquarium, Fair Park and much more to discover. With its prime location close to Dallas, affordable housing market and outstanding quality of life, this city is perfect for those seeking to relocate to the Dallas-Fort Worth region. 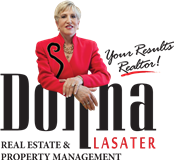 Be sure to contact Donna Lasater today for the latest community news and local property and housing market information. Experienced, knowledgeable and trustworthy, Donna can help you navigate the local housing market to finally find your dream home. Donna Lasater is a Dallas native and she has been selling real estate for over 34 years. She is part of top 1% of residential agents in the US. Donna is a Certified Residential Specialist and was awarded "The Dozen's Award", an award only given to the top 5% of agents in the United States. To satisfactorily handle all your real estate needs you need the knowledge, experience and personal touch of a caring professional. Donna Lasater is that professional--just call or e-mail her today!